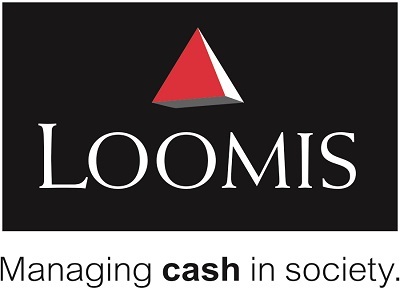 Loomis is the industry’s leading provider of cash handling systems and solutions. Using cutting-edge technology and unmatched service and expertise, we offer retail businesses the most comprehensive suite of solutions available. Our integrated approach streamlines cash handling at every step of the process, from pickup to final deposit, and is specially designed to cut costs, improve efficiency, and boost profitability, while also ensuring that customers, employees, and your cash are always protected. Visit www.loomis.us to learn more about our armored cash transportation, cash exchange and our line of Titan smart safes and cash recyclers.